San Clemente, CA – The hockey season is set to launch into full swing, Teams, ProShops and Rinks stock up on the most popular brands, hot new items and for the first time in the industry’s long history, MOLECULE. Molecule’s products are great for clean hockey gear and keeping hockey players fresh. 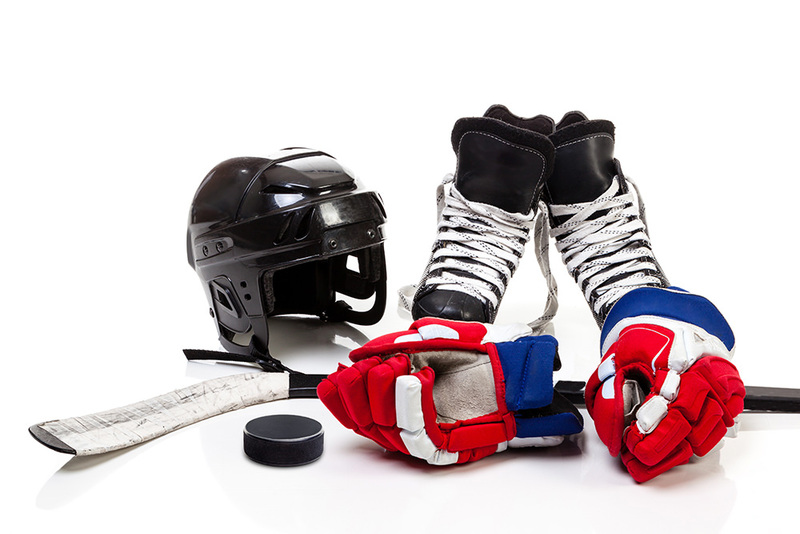 The longtime performance equipment care leader in motorsports, Molecule products are making their way into the hockey industry as the new choice in keeping equipment clean at the highest level. Molecule WASH and REFRESH are proving to be the superior option when it comes to preventing the locker room from smelling like…a locker room. Molecule’s proprietary Pico12® odor suppression technology designed to attack odors directly at the source, not just mask them, separates from other brands on the market. “We felt our strong position in motorsports equipment care would translate well to heavy equipment sports like hockey. But we needed first hand feedback to make sure players wanted it. We tested from the NHL to hockey Mom’s and overwhelming got the response of ‘this is the first thing that’s worked!’” explained marketing manager, Kyle Kuntze. Molecule products provide the solution to keeping all hockey equipment clean. Difficult things to clean like gloves, skates and equipment bags to washable items like jerseys, pants, pads are no longer a stinky nuisance. No more hockey hands or being the guy at the end of the bench no one wants to sit near. Product availability has been increasing across the country as well as efforts in Canada, while the Molecule team has kept their core focus on owning their backyard. With samples being tested throughout the NHL, ECHL, college programs and clubs, continued development at the Molecule HQ is ensuring the product performance matches the same high-quality standards that have become synonymous with the brand over the past decade. Stamp of approval from Pacific Rink, The Hockey Beard and countless hockey Moms, the Molecule name is quickly spreading around the hockey world as a name to stay. Give Molecule a try today and use code Hockey15 for 15% off your first online order. Sounds good. I’m looking forward to trying it. Having a good, breathable bag for equipment can also help when transporting it.